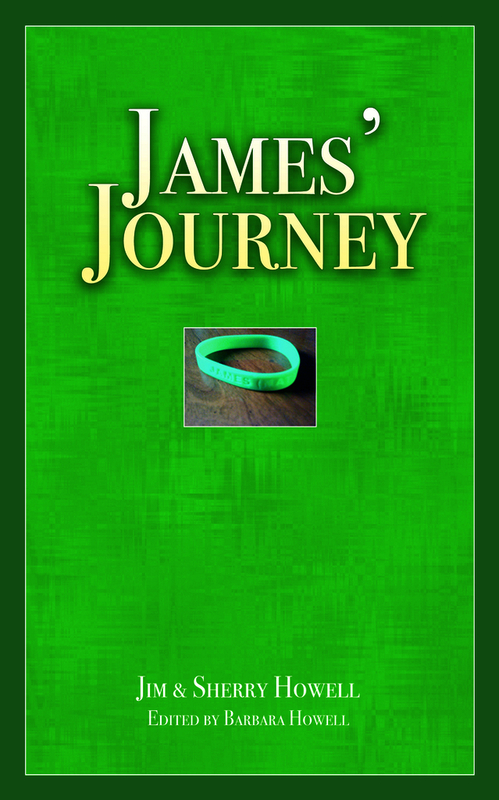 This manuscript, “James’ Journey” is a grandmother’s attempt at sharing, not only his story of courage, but his family and friends story of love shared, inspiration, companionship, and cultivation of new friends that were born and grew through this little boy’s battle with cancer. The story is told from the many entries over a 4 year period* that his father and mother shared through a website, CaringBridge. CaringBridge is a “free, personalized website that connects loved ones during critical illness, treatment and recovery.” It is being offered in the hope that it will help others that may be facing the challenge of that dreaded diagnosis, cancer. 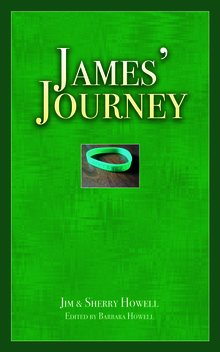 May it help others as they read of James’ treatment, his daily experiences, both good and bad, as well as that of his family and friends. Our hope is that his story may reach someone that needs to have their faith renewed by “walking” with this family through their journey…..which still continues today.